This rich night cream with avocado and cereal germ oil and a soothing chamomile extract pampers and cares for skin during the night. 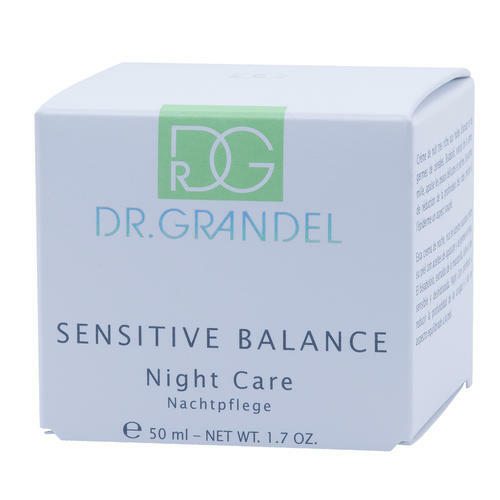 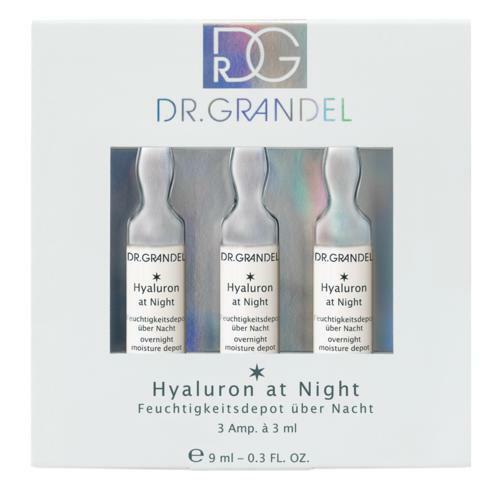 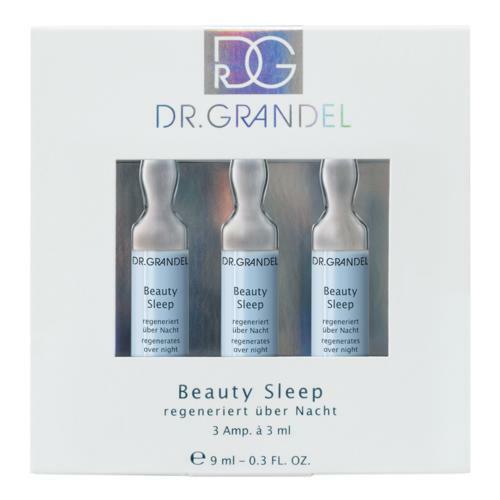 DR. GRANDEL Night Care promotes cell renewal and helps to diminish wrinkle depth for a smooth and silky looking complexion. 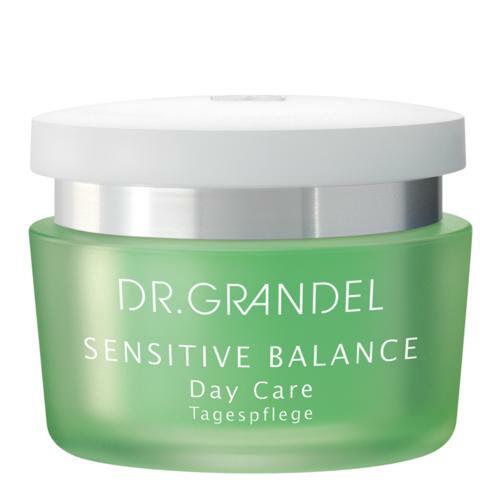 Tip: Ideally suitable as day care for the colder days of the year. 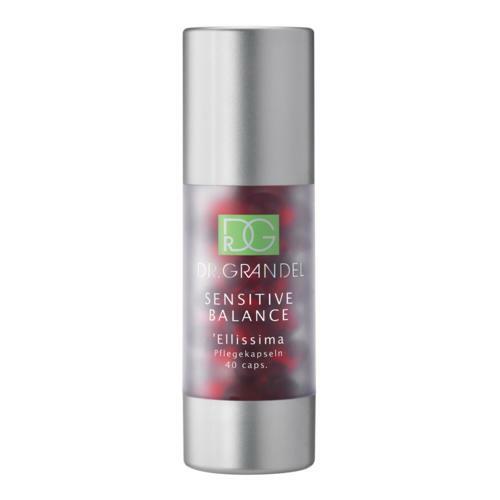 Also provides perfect protection for the skin in winter sports. Apply an amount of cream the size of a hazelnut to face, neck and décolleté in the evening, after Cleansing and after applying a suitable eye care product.